Our Minis teams (Under 5 to Under 8) provide the opportunity for boys and girls of all abilities to play football and enjoy small sided games at the weekend. 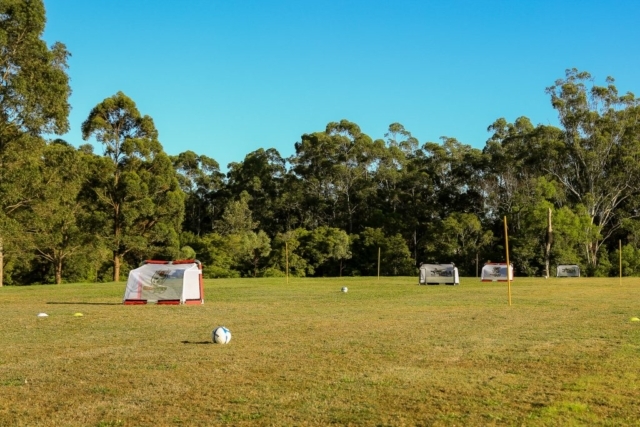 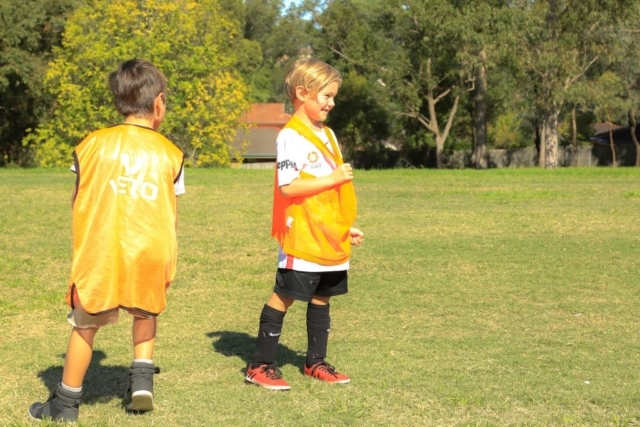 Redbacks FC provide training sessions in a relaxed environment where the aim is to teach new skills in an enjoyable way. 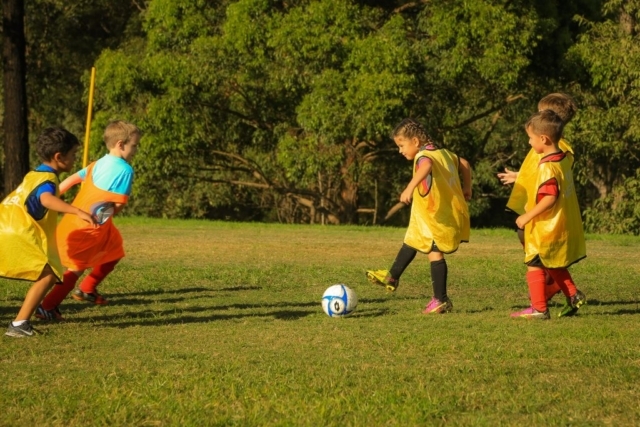 The smaller fields, modified rules and fewer players mean a more enjoyable game with more opportunities to touch the ball and more opportunities to score goals, once again increasing the likelihood of an overall positive experience. 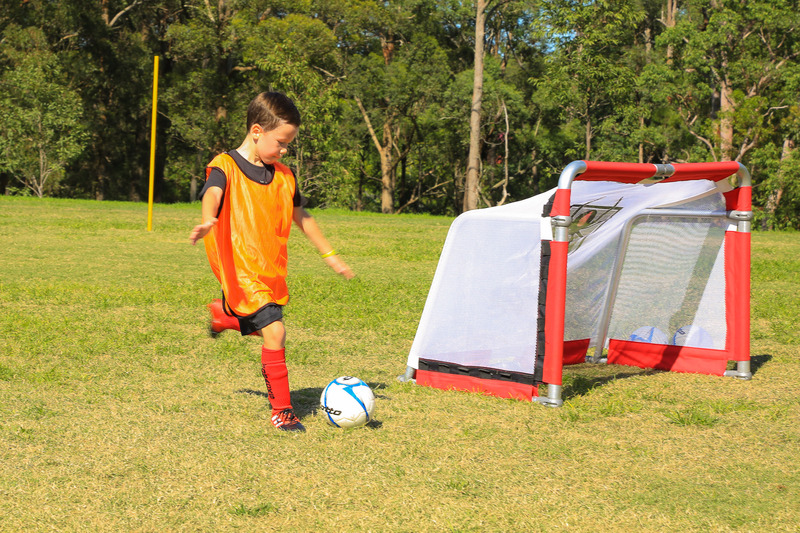 For Minis players, it’s not all about spending hours working on technical drills and tactics. It is simply about putting a smile on the face of kids out on the pitch, whilst learning the game and having maximum involvement. 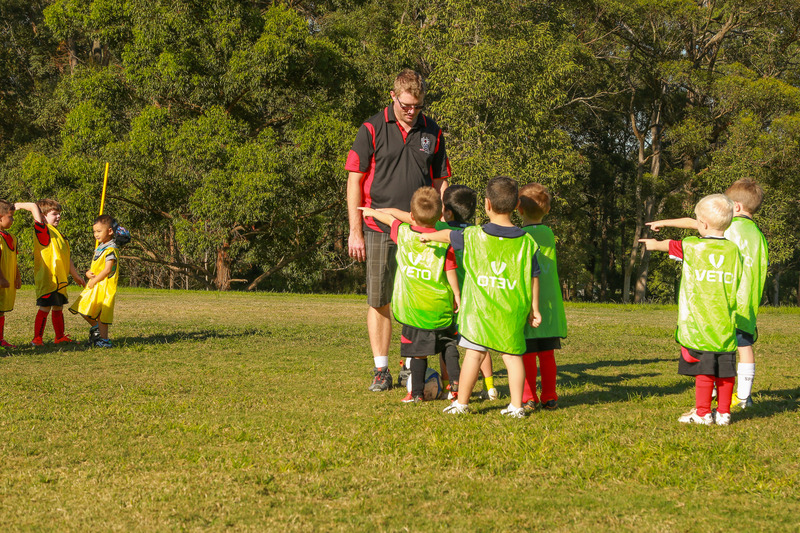 Like most junior sports, football needs volunteers to put their hand up and help out so little ones can have fun. 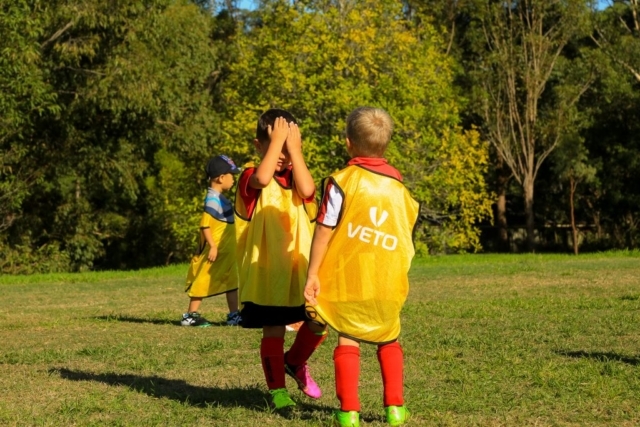 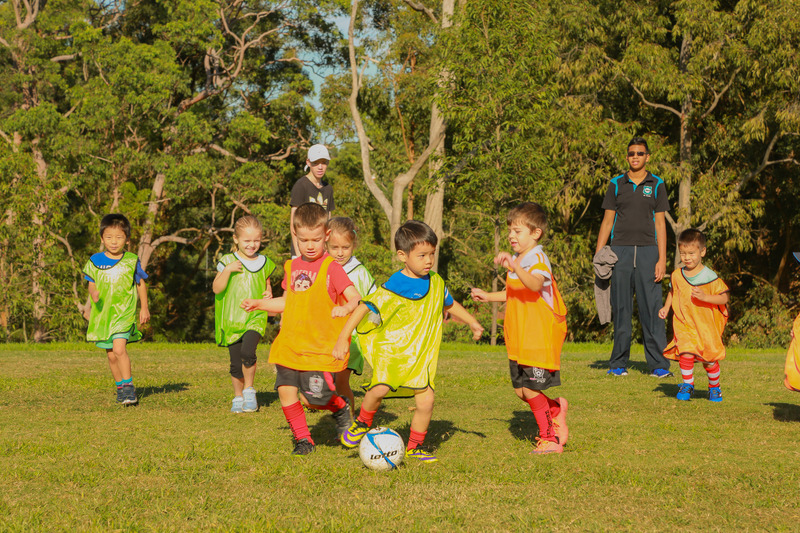 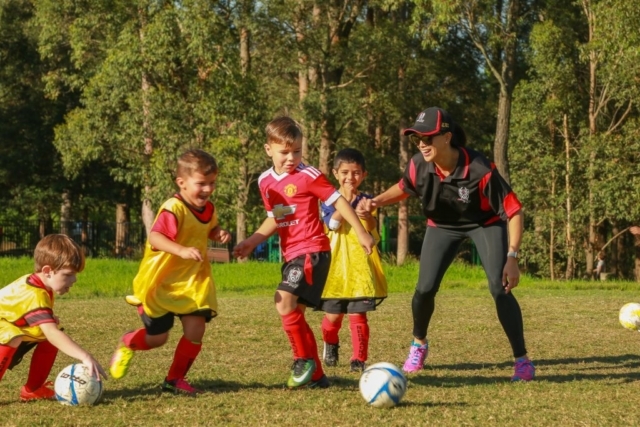 Redbacks FC encourages parents to help out in nurturing the kids through this rewarding activity. Help from the Club and the FFA.